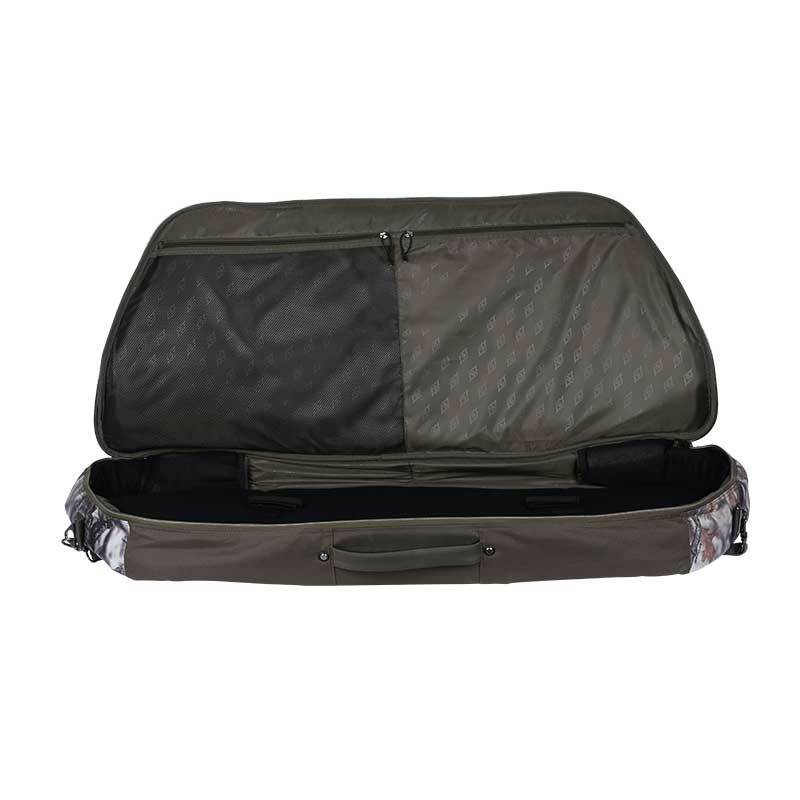 View cart “Deluxe Compound/Recurve Roller Bowcase 3615” has been added to your cart. 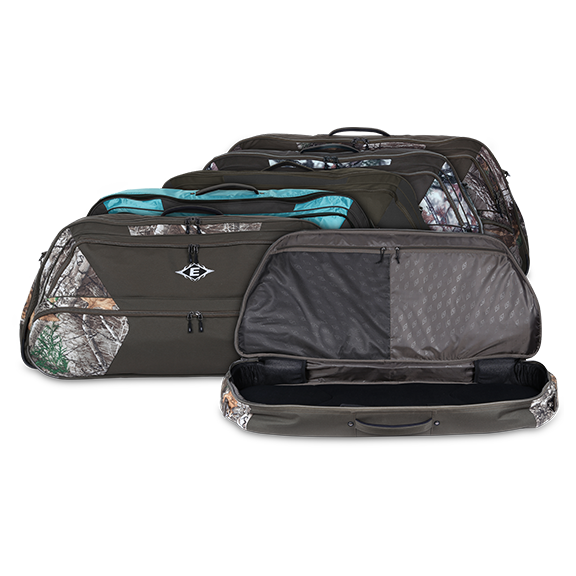 Workhorse Bowcase – Just like its name suggests, the Work Horse 4118 bow case is designed to work as hard at protecting your bow as you do shooting it. 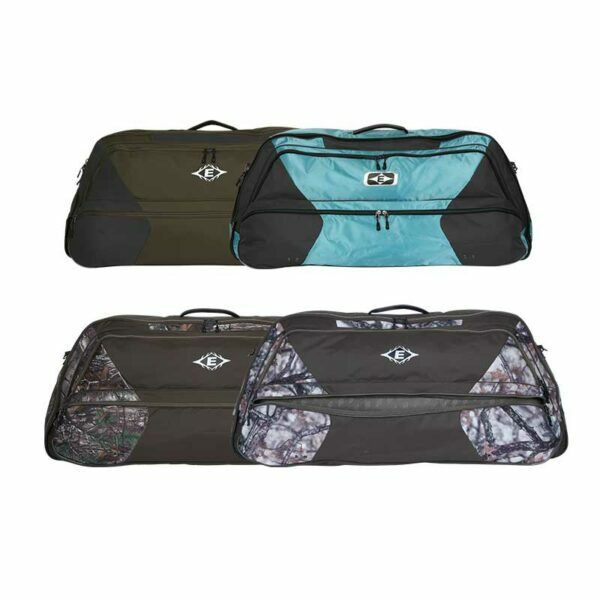 A best-in-class case that fits most modern compound bows up to 41” in overall length like a glove. 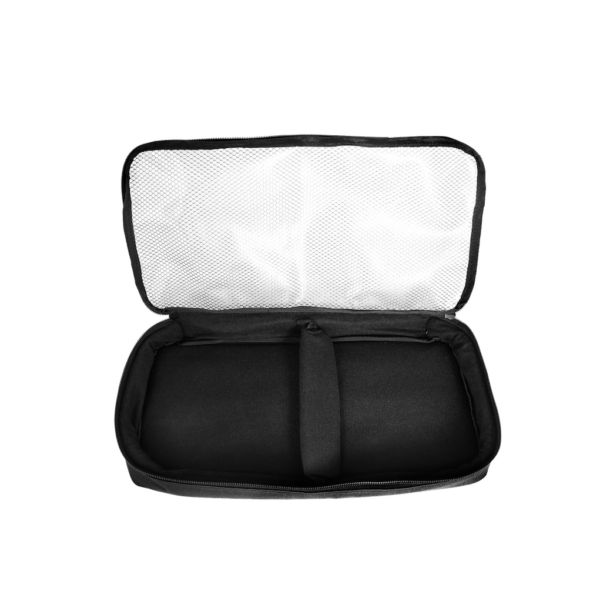 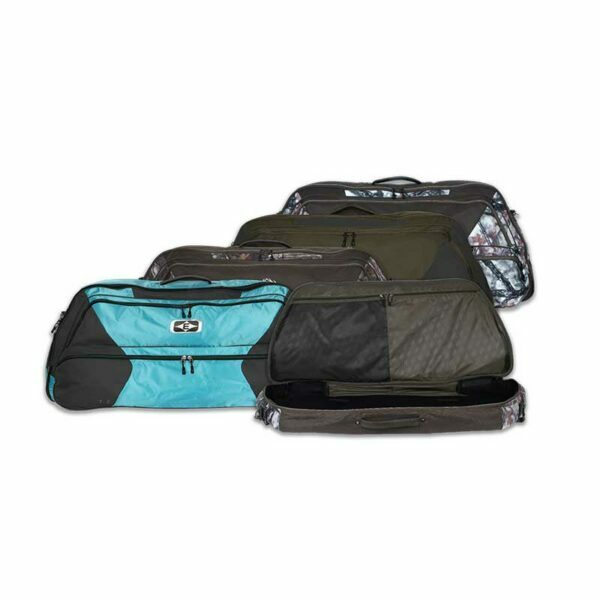 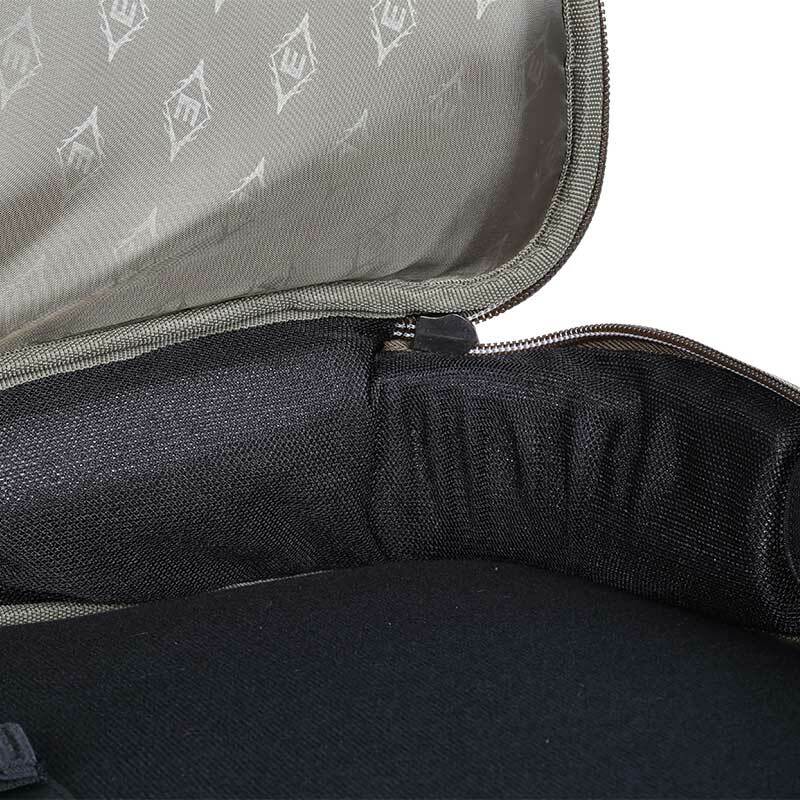 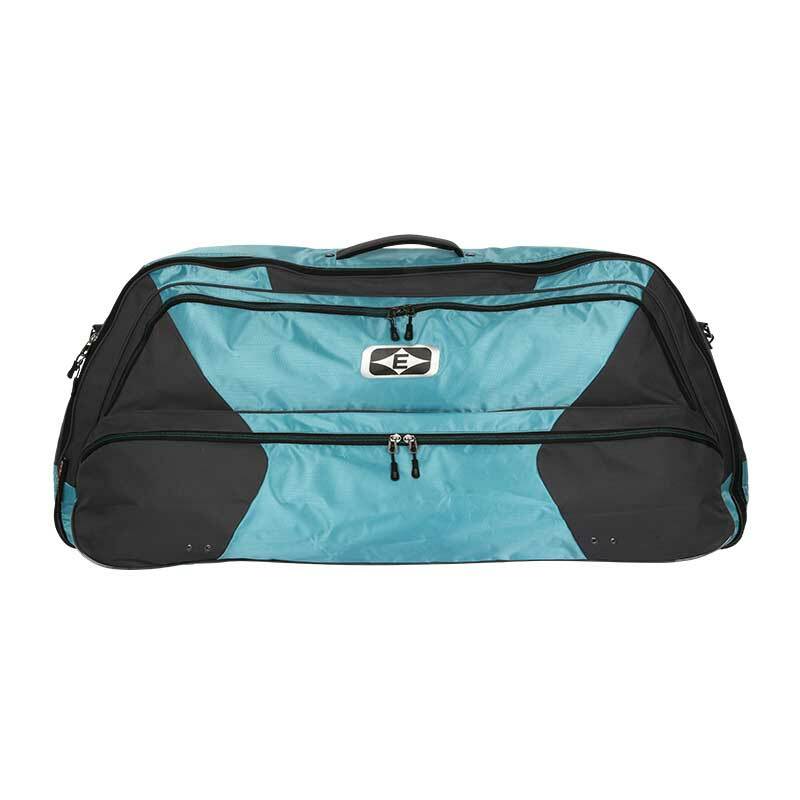 Incorporates an extra wide 5” deep side dimension for more inside storage, perfect for storing bows with quivers attached. 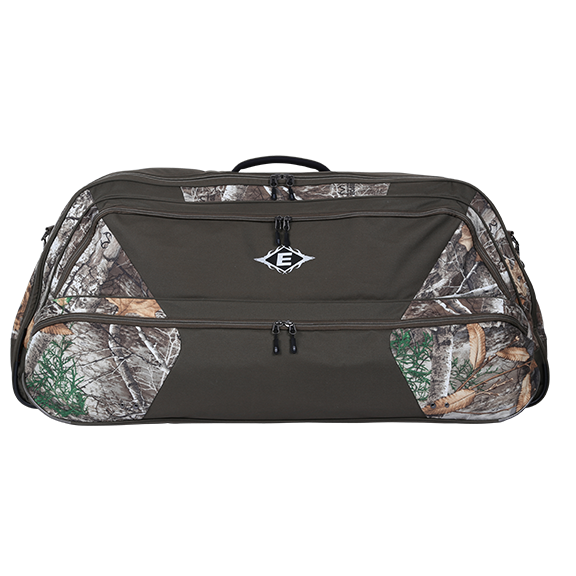 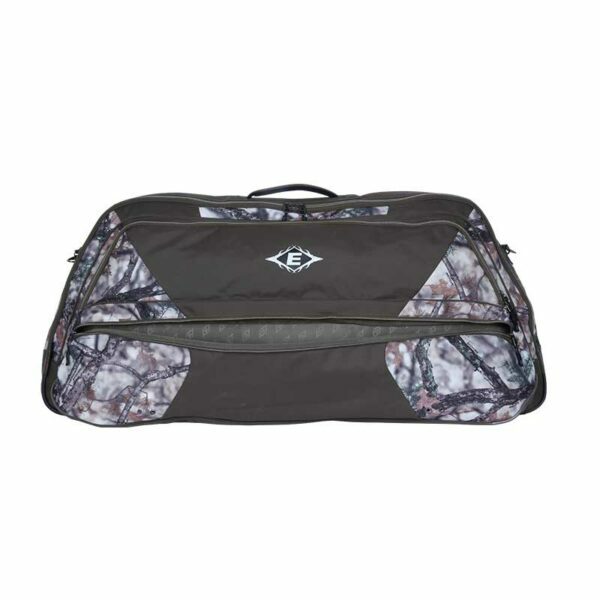 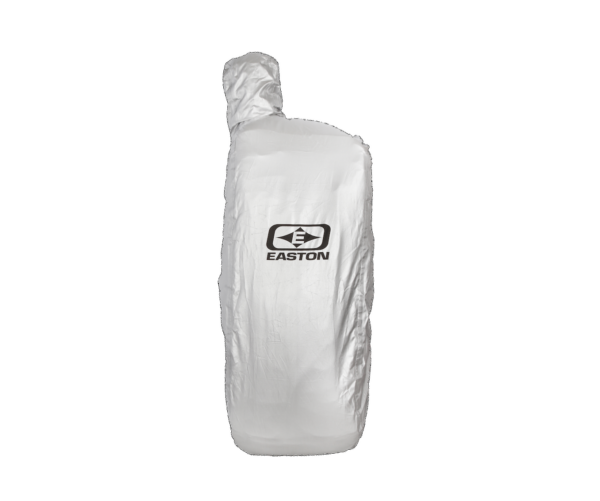 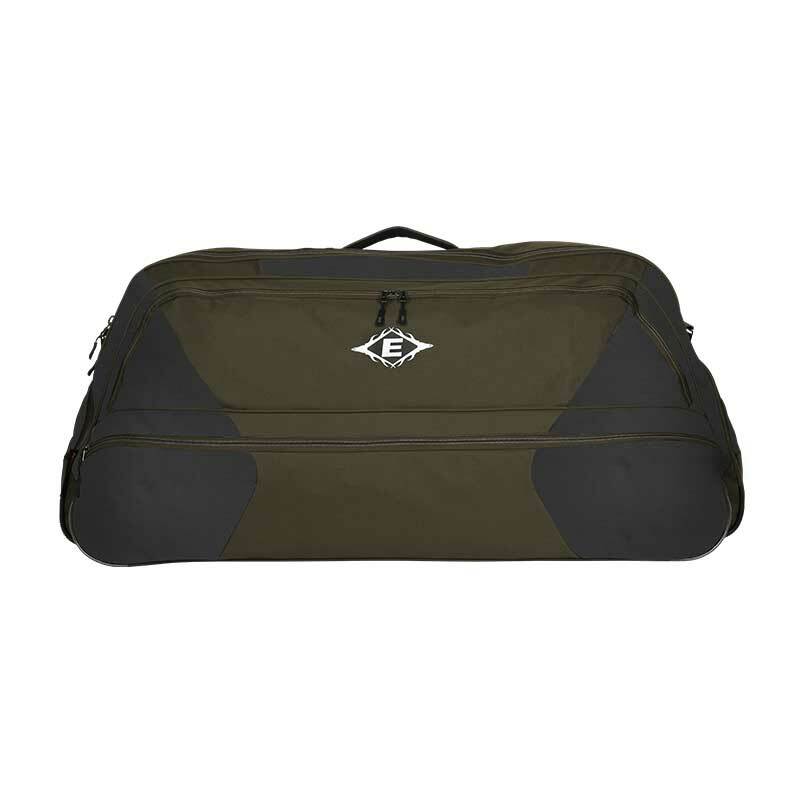 Comes with many of Easton’s high-end features including: extra-thick internal corner pads for cam and limb protection, case-cube compatible fleece liner fabric, eight accessory and gear pockets, shoulder strap, tailored padded carry handle, and edge design aesthetics in two solid color and three camo colors. 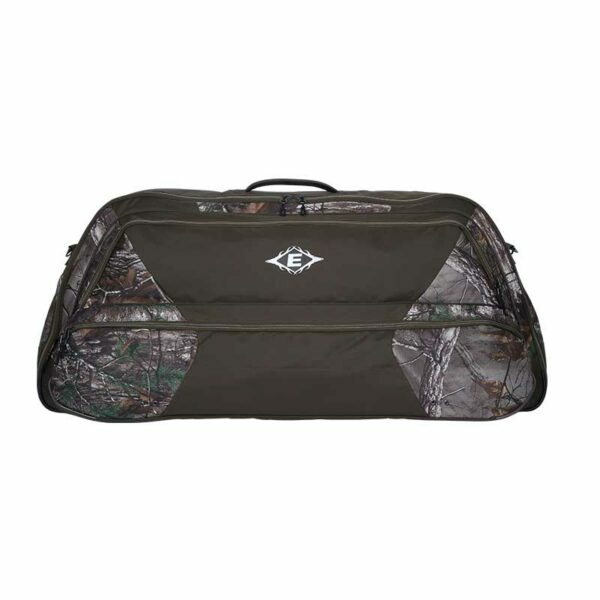 Accommodates 1 bow up to 41” in overall length. 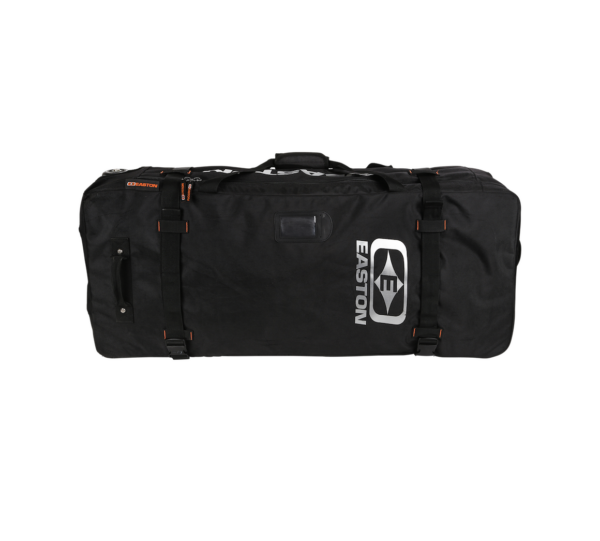 Overall dimensions 41” long x 18” high.